Find a convenient Rockne’s location nearest to you. 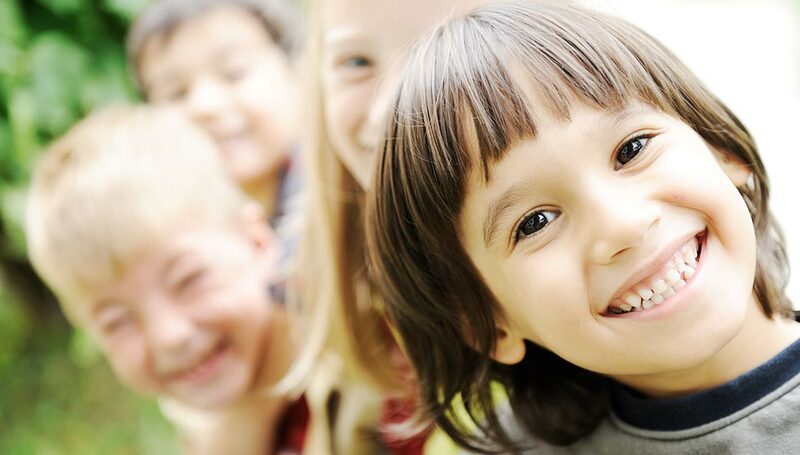 With over ten locations in the Northeast Ohio area, we are looking forward to serving you and your family! 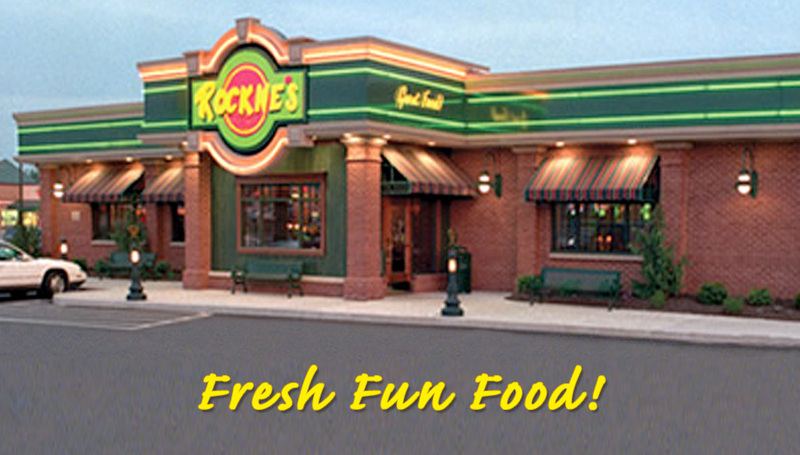 Have a FREE kid’s birthday meal at Rockne’s. 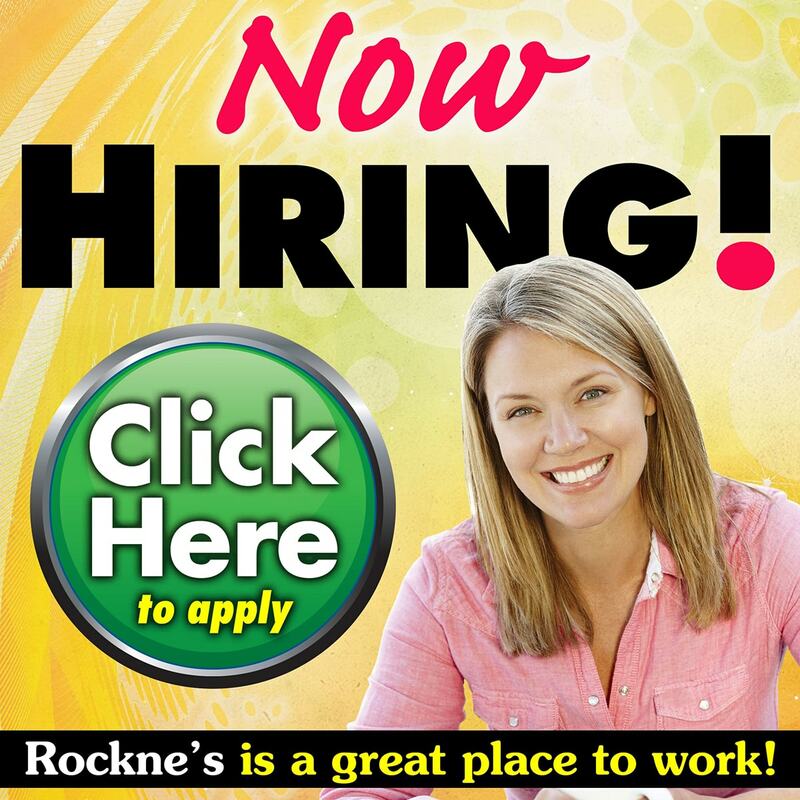 Join the fun and excitement and start your career at Rockne’s. Don’t wait, competitive pay, flexible hours and a rewarding experience can be yours.